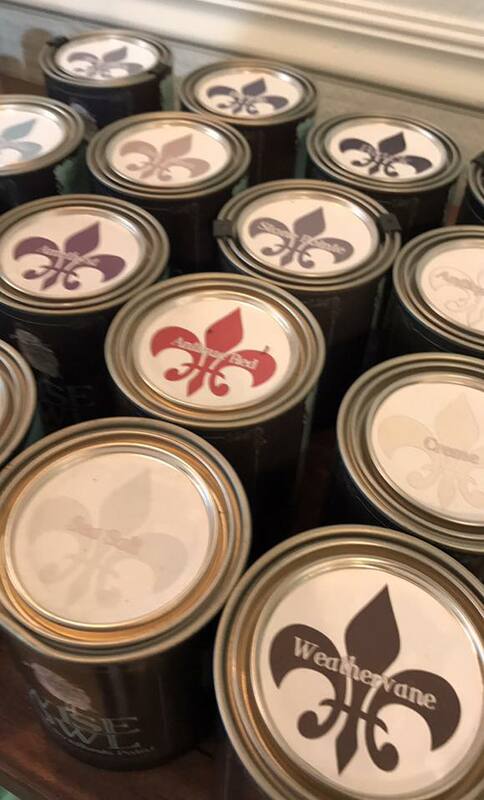 Mabel's Market is a proud retailer of two wonderful lines of furniture paint: Wise Owl Chalk Synthesis Paint AND Mud Paint. We use them on the furniture here in the store, custom orders and paint classes. And you can too! We'd like to introduce you to some of our products. We agree, not every piece of old furniture needs to be painted. But so often the only thing that stands in the way of loving and actually using grandma's antique dresser is a fresh coat of paint. Whether wood be damaged, discolored or out of date, the character and quality can be rescued! Wise Owl products have taken off at Mabel's. The fabulous colors, ZERO voc, and thoughtful and innovative finishing products (glazes, tinted wax, salve, hemp oil) continue to impress. Paint goes on smoothly and covers great. Not to mention, made right in Michigan, Wise Owl offers a support team/community that is beyond helpful, encouraging and fun. 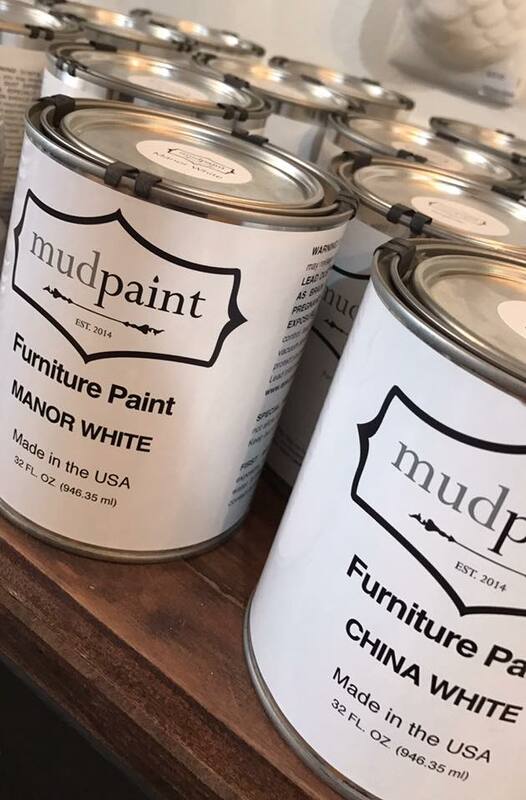 Mud Paint has been with Mabels Market since we opened the doors and we are still loyal to this non-chalk furniture paint with great coverage. It goes on so smoothly and doesn't need to be sealed like a chalk-type paint. It's true we once painted a small hutch with a 4oz jar! Take a chance. Have some fun. Give new life to old furniture. Take one of our classes to learn how!